Discussion in 'Shower & Bathtub Forum & Blog' started by johnfrwhipple, Dec 19, 2014. I was wondering about sand build up in a beach house shower drain. What is the best way to avoid it or manage it. Getting your kids, girlfriend, wife, lover, aunt, mom, dad, brother etc to wash their feet is not always easy and I'm thinking that their must be some kind of special drain used for a beach house shower. I would think the same drain might work well as a drain for a mud room equipped with a hand held sprayer for soccer boots and the like. 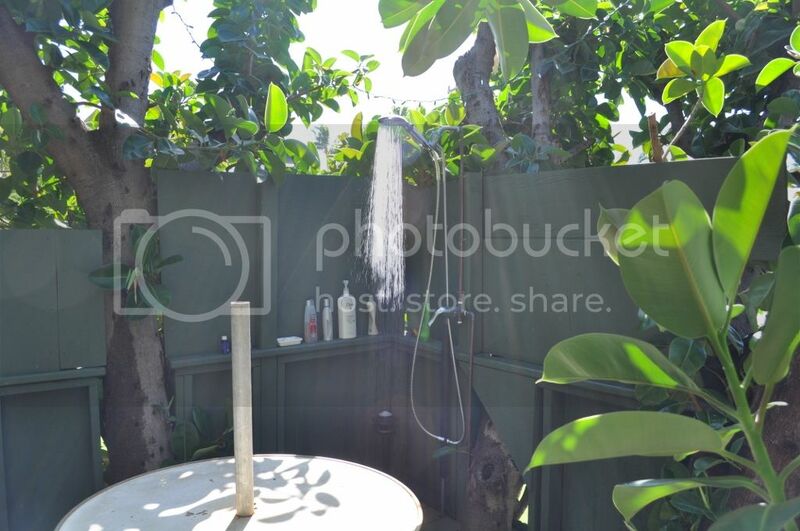 I have an outdoor shower with hot water in a small tree or just use a hose. C. I like the light in your shower pan! The tree house was built for my daughter when she was four, twenty years ago (wow, time goes by fast) and morphed in to a shower, then a shower with hot water. 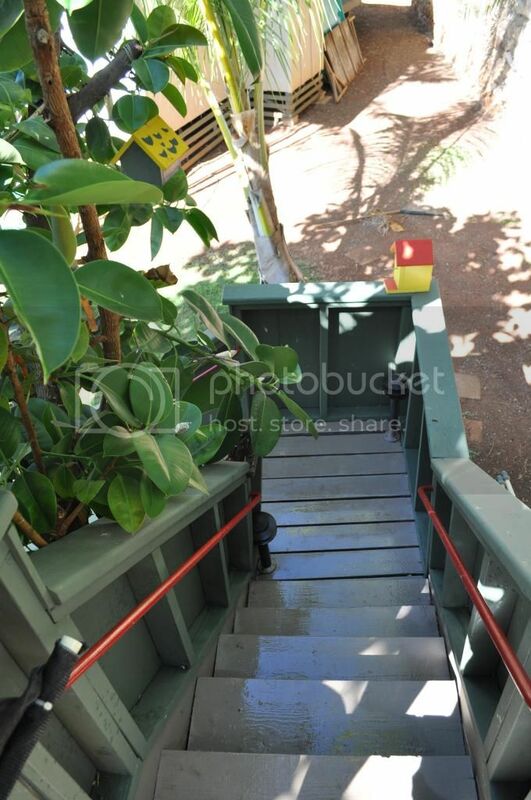 It does have a handrail but the whole thing is slowly being torn apart by the rubber tree, dry rot, termites and carpenter bees. 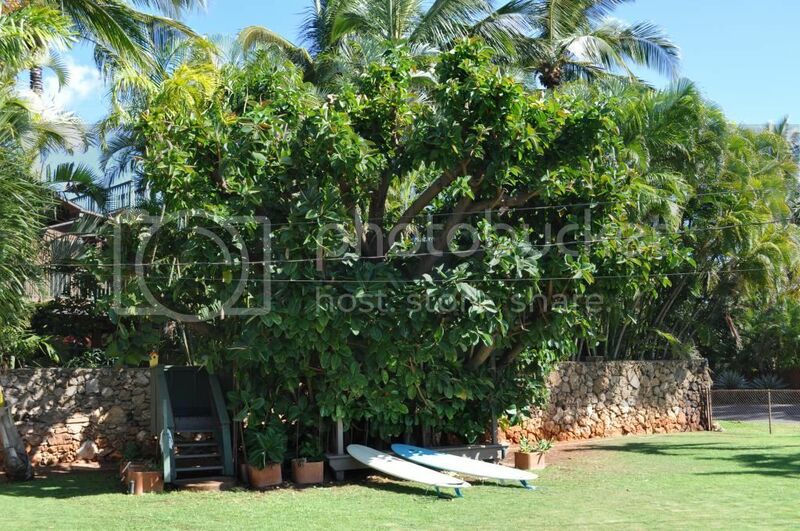 Plus at night there's maybe 100 mynah birds that sleep in the tree so it needs to be cleaned quite a bit. Low voltage of course.